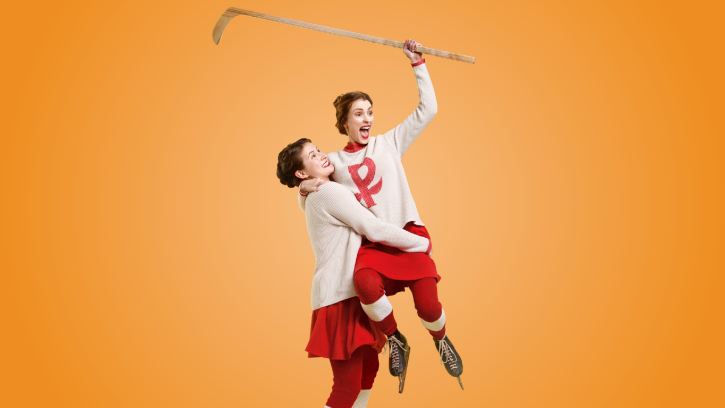 Theatre fans are gearing up to laugh, cry, and maybe even believe in angels as one of the Metro Vancouver’s most popular performance spaces steps into the spotlight for its new 2018/2019 season. Launching a sparkling menu of six intriguing shows from the end of September onwards, the roster at Richmond’s Gateway Theatre covers everything from challenging dramas to rib-tickling comedies—plus a new spin on a heartwarming Christmas classic. The season launches on September 27, 2018 with an iconic 50-year-old play presented by Vancouver’s Ruby Slippers Theatre company. Set in 1960s Montreal, Michael Tremblay’s Les Belles-soeurs sees 15 women helping their friend and family member to paste the one million customer loyalty stamps she’s won into collection books. 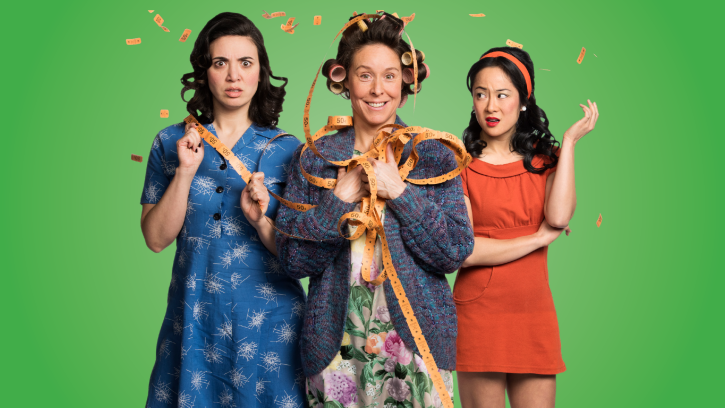 But that’s just the framework for each to talk—sometimes raucously—about their personal grievances, frustrations, and fantasies in what’s often regarded as one of the funniest Canadian plays of the past half-century. 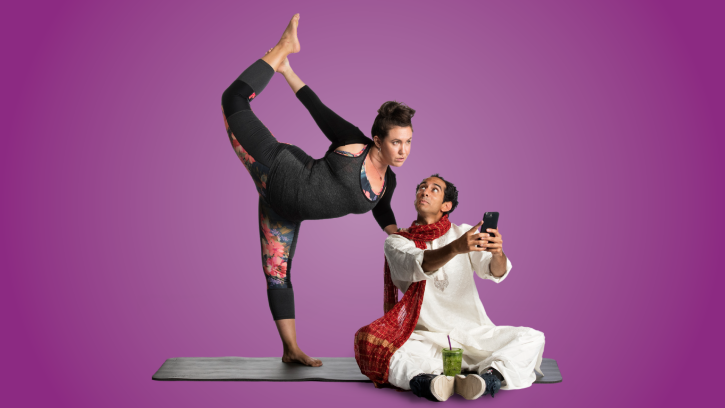 In contrast, up-to-the-minute satire Yoga Play, premiering on February 7, 2019, relates what may seem like a familiar story to some. Stretchy apparel company Jojomon is struggling after a CEO-triggered fat-shaming scandal but what can new boss Joan do to rescue the company—or, more accurately, what strategy won’t she and her team stoop to in order to give Jojomon an image makeover? Gently mocking the notion of for-sale enlightenment, this hilarious new play by Dipika Guha offers an entertaining parody of modern-day values. Drama fans don’t have to wait until April, though. 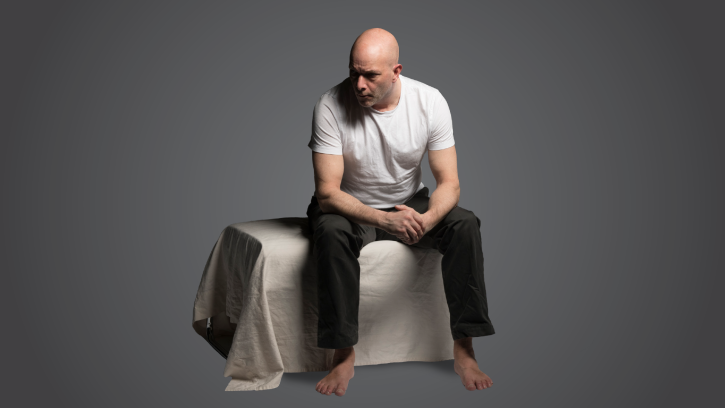 The Gateway’s intimate Studio B space is also presenting two powerful plays this season. 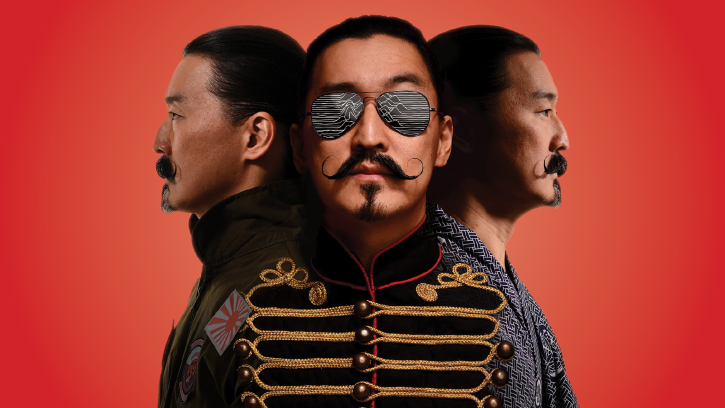 An emotional stage-based memoir described by the Vancouver Sun as “a riveting theatrical experience,” Tetsuro Shigematsu’s autobiographical Empire of the Son will be one of the city’s hottest tickets when it runs here from November 8 to November 17, 2018 (that’s your cue to book ahead). This highly-praised one-man play—the Sun also called it the “best theatre show of the year” in 2015—takes audiences from Hiroshima to London’s swinging 1960s, tracing what initially seems like a distant relationship between a father and son who nevertheless are much closer and more profoundly bonded than they might think. Revenge and redemption take centre stage in Studio B’s other new-season show. Opening March 14, 2019, the world premiere of Meghan Gardiner’s Gross Misconduct is a timely, nuanced, and challenging examination of some of the complex issues uncovered by the contemporary #MeToo and #TimesUp movements. Set in a prison, a veteran jailbird is forced to share his cell with a young man. As they debate the nature of their crimes, a tense yet revealing relationship unfolds between the two in this thought-provoking powerhouse production. Frank Capra’s It’s a Wonderful Life is an annual Yuletide staple for many holiday movie fans. But this sparkling new musical stage adaptation by Peter Jorgensen, opening on December 6, 2018, takes the heartwarming tale of a man made to realize how important his life has been to others one step further. The emotional story’s beloved mainstays are here—from Zuzu’s flower petals to George Bailey’s wild-eyed despair plus that well-meaning guardian angel Clarence—but there’s also the added attraction of a sparkling vintage soundtrack, with classic period songs and holiday tunes by everyone from Ivor Novello to George and Ira Gershwin. 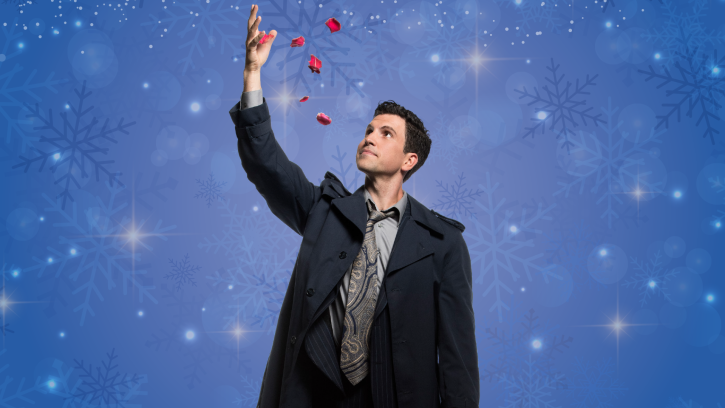 Looking for a magical show to get you in the Christmas mood? This is it! Tickets for Gateway Theatre’s 2018/2019 productions are priced from $29 and can be purchased here. Subscription packages are also available if you’re keen to catch a few shows. Most productions operate additional special events during their runs, including post-show Talkbacks with the cast; Tea Matinees with cake and refreshments; lively themed discussion forums; and preview nights with pre-show pizza. These date-specific extras are included for free with your ticket purchase—check here for this season’s program of special events.